pizza planet entry says it is. to find it too, but John Lasseter said it was there even though we can't seem to find it. there already and still can't find it. PIXAR wrote: Marty17: I have looked there already and still can't find it. I've look there to and I could not spot it too JV!! 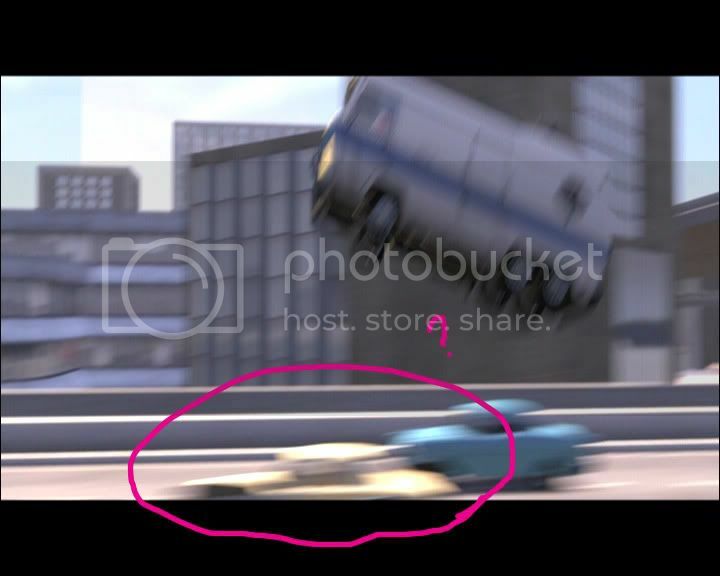 I have spotted the Pizza Planet Truck on all the other Pixar movies!! Where did JL say this, if I might ask? anymore It would be only the roof, with the rocket on it. because I have the Fullscreen DVD. 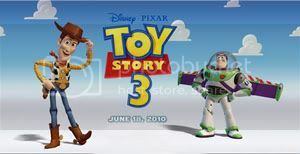 interview with John Lasseter that was put on Upcoming Pixar. Last edited by JV IS TIZ!!! PIXAR on Mon Nov 06, 2006 2:12 am, edited 1 time in total. *sighs* Gosh. We've had this discussion numerous times. actually seen the Pizza Planet truck, how about we don't post until someone has. IMO, we're wasting forum space talking about how we "don't see it" and "neither do I"
Until then, we should all be on the lookout! Yeah you found it Archibald i look it is it. top of the Pizza Planet truck is just the top of the car. blurred Pizza Planet truck that you could never see? somewhere- why would they not include it at all?